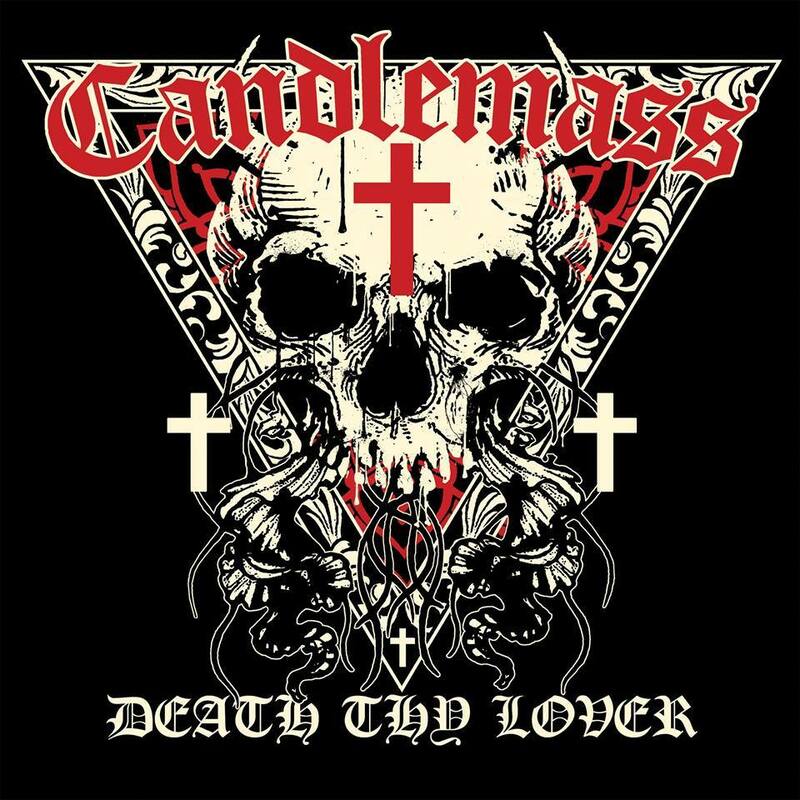 New vocalist, Mats Leven stamps his authority on this EP nicely and it would be accurate to say that Candlemass have always had plenty of biting metal within and around their melancholy and this EP is no exception to that career rule. For fans of Candlemass, of course, this is essential stuff. You get four good tracks of uniformly high quality and a fine example of the Candlemass sound- where songwriting and riffs are much more important than what amp you are playing through. Candlemass return with this four track EP. Their status as legends and front runners of the doom scene is set in stone- albeit their line up has never been the most stable of things. Naturally, this has always been Leif Edling's band and as he is riding high again with Avatarium, it should follow that his alma mater band would deliver the goods. Indeed, Candlemass do deliver here. 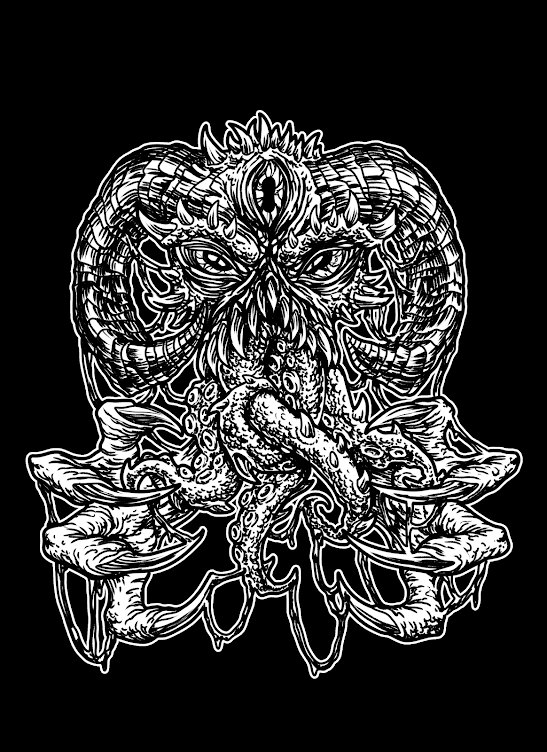 The EP's title track “Death Thy Lover” is a great song- it mixes traditional metal, mournful doom and melodic guitar and vocals to superb effect. Thematically, it is doom in the purest sense as well. The band follows this up strongly with “Sleeping Giant” which contains a gripping vocal performance from Mats Leven who stamps his authority on this EP nicely. 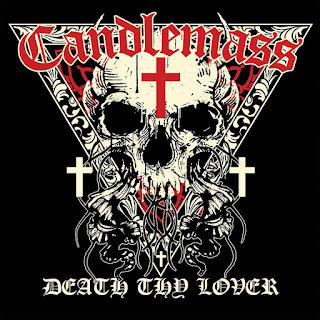 It would be accurate to say that Candlemass have always had plenty of biting metal within and around their melancholy and this EP is no exception to that career rule. When the band appeared on the doom scene with “Epicus Doomicus Metallicus...” there wasn't really a doom scene. There had been Sabbath, there was Saint Vitus and Trouble. Candlemass brought something new to the table; a distinctly Scandinavian take on the genre with a dark and cold sound. The slick production on offer here does not really chill the blood, but the band's approach remains intact and distinct, being as they summon up woe and sorrow by the bucketload throughout the music recorded here. “Sinister N Sweet” is a fine summary of where Candlemass are at circa 2016. It's weighty and dark in equal measure, but counterbalanced by the prettiness of the melodies and, yes, cold sound of the vocals. Ending on an instrumental is a rather strange touch for this, or any, EP. Titled, as it is, “The Goose” does not really summon up thoughts of impending disaster and misery, but the six and a half minutes is an effective riff work out which runs through the band's lower tempo gears well. There is good soloing to be had, too. For fans of Candlemass, of course, this is essential stuff. You get four good tracks of uniformly high quality and a fine example of the Candlemass sound- where songwriting and riffs are much more important than what amp you are playing through. Who knows, for those unfamiliar this may be ideal; a bite sized entree to the world of Scandinavian doom.